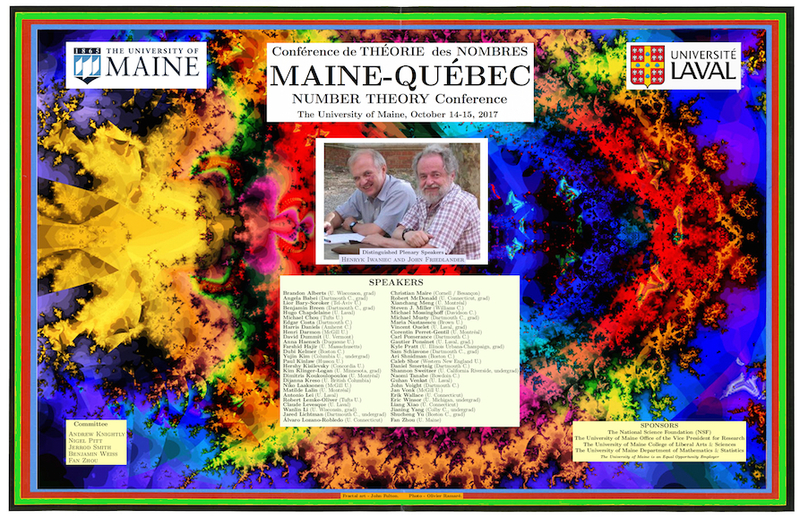 The 2017 Maine/Québec Number Theory Conference was held on the weekend of October 14-15 at the University of Maine. It featured 51 lectures by an international group of mathematicians who do research in number theory. 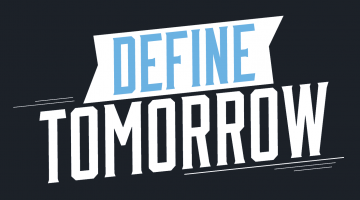 More information may be found on the conference website.